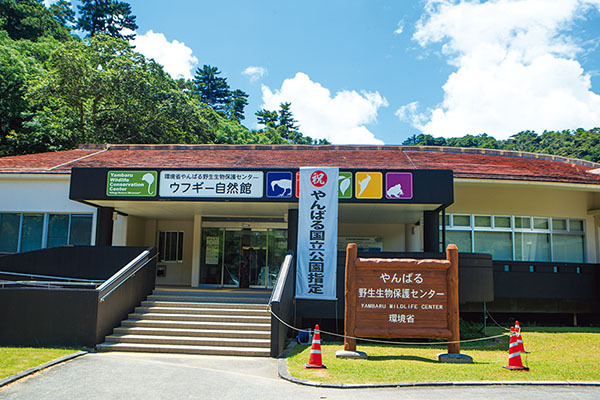 Located along the road as you head from Highway 58 toward Hiji Falls, this facility has been built with the aim of protecting and breeding the Okinawa rail and other endangered species that inhabit Yanbaru and raising awareness about them. 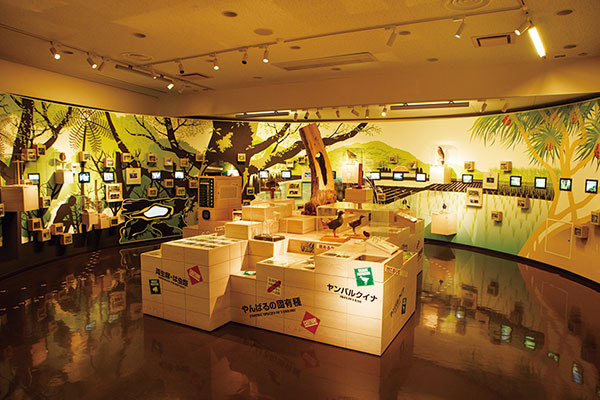 An audiovisual presentation (about 20 minutes long) and photo panels provide information about the nature and rare wildlife here. 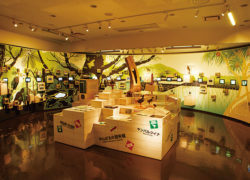 Maps of the surrounding area are also on display.